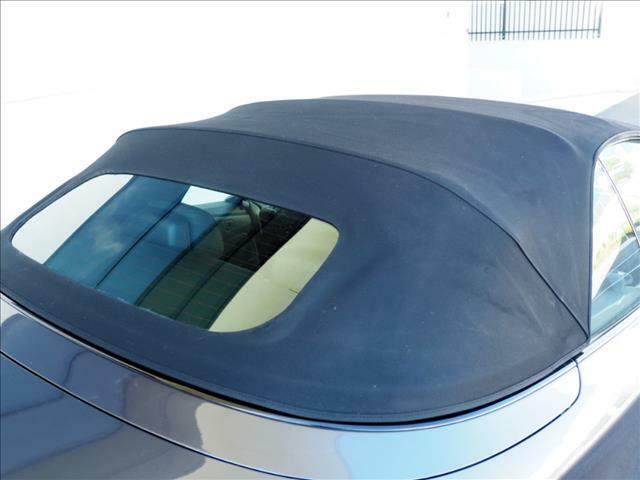 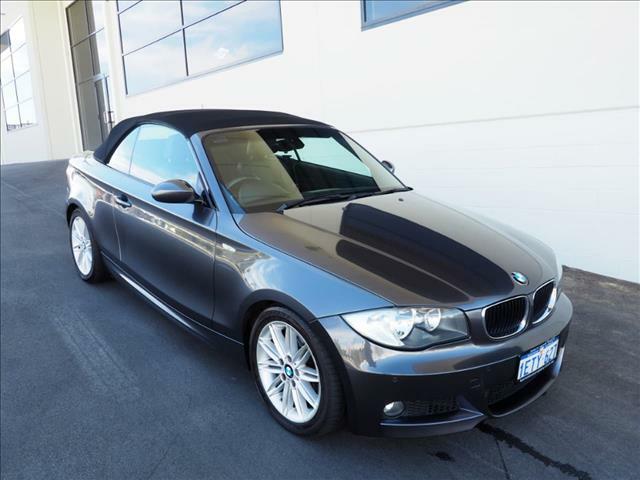 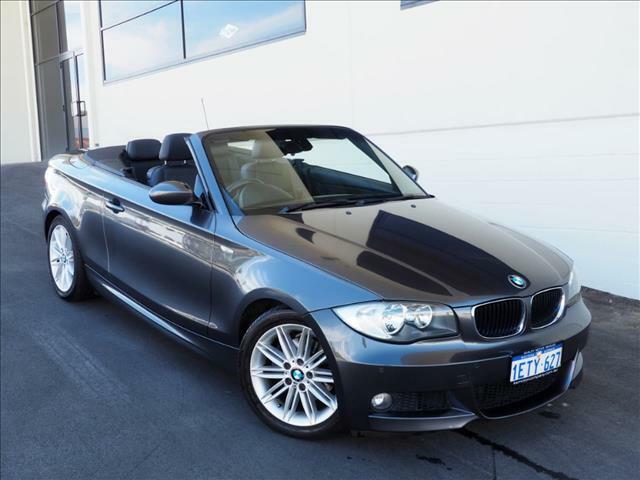 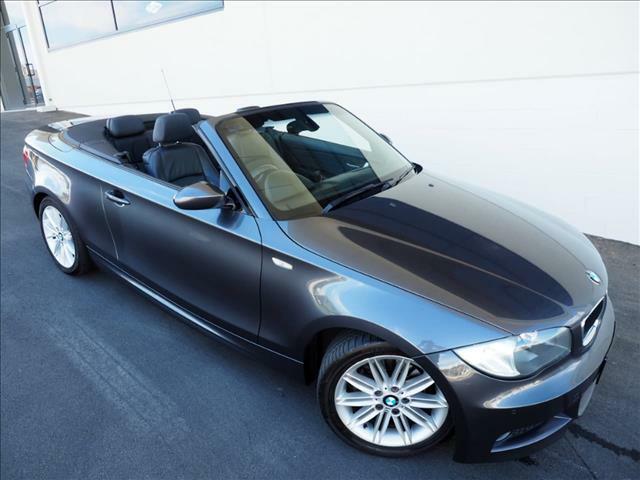 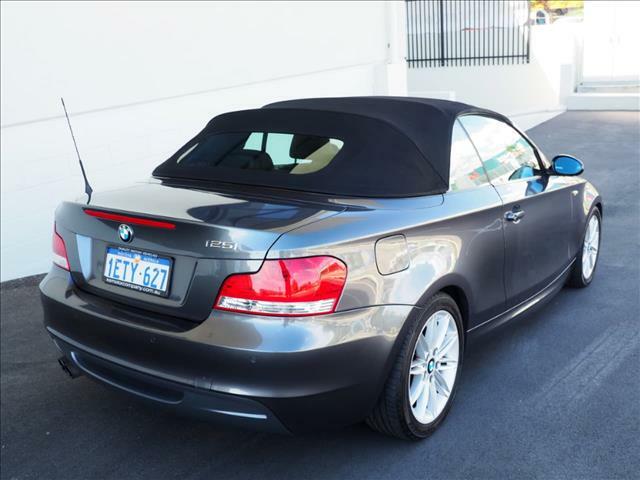 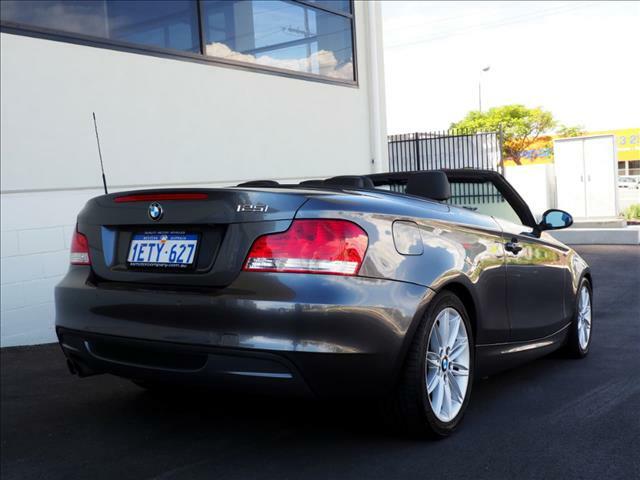 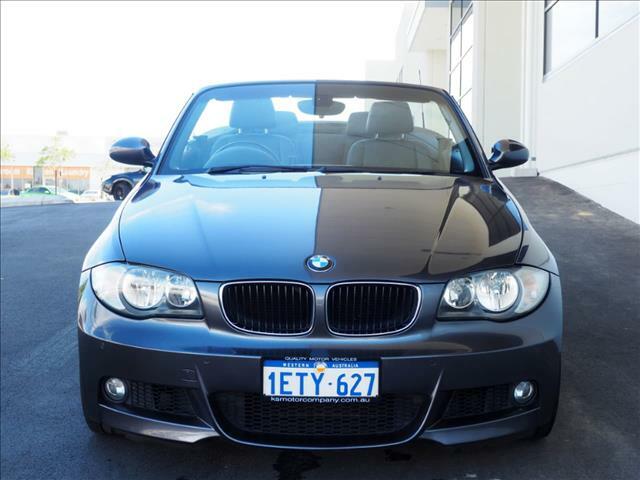 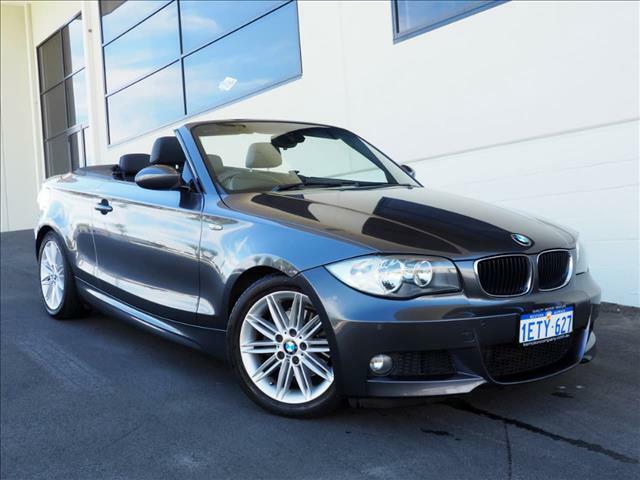 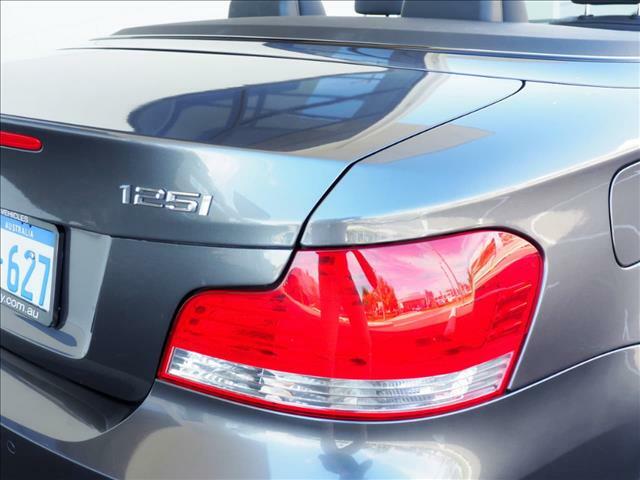 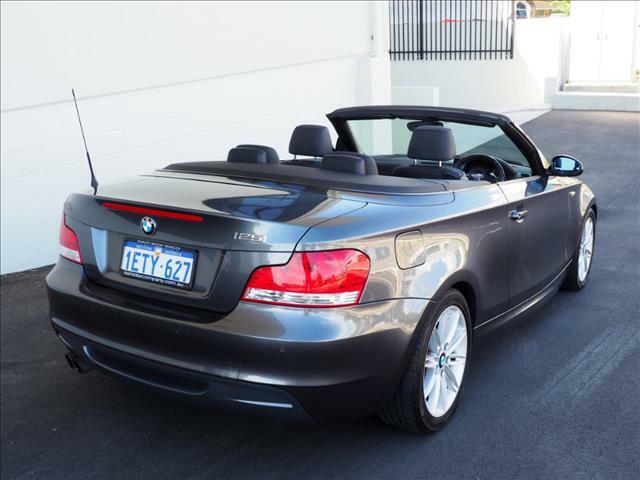 2008 BMW 125i E88 Convertible 2dr Auto 6sp 3.0i. 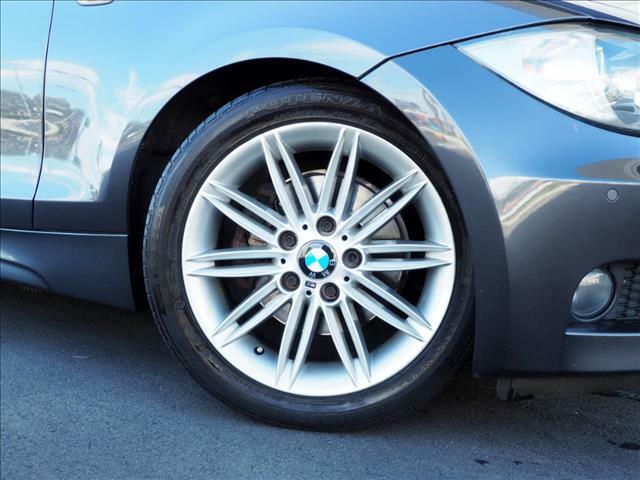 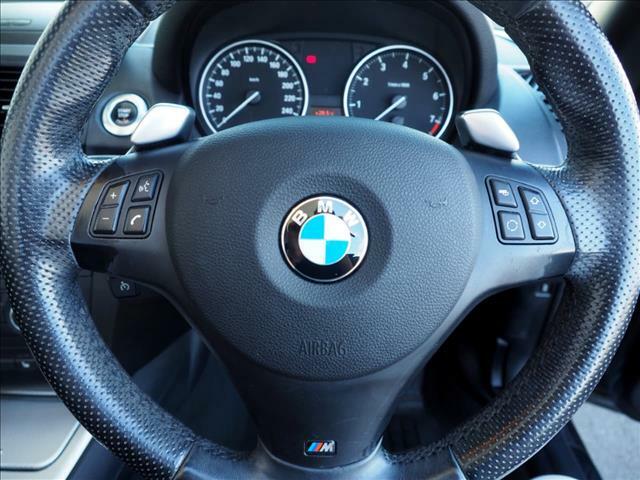 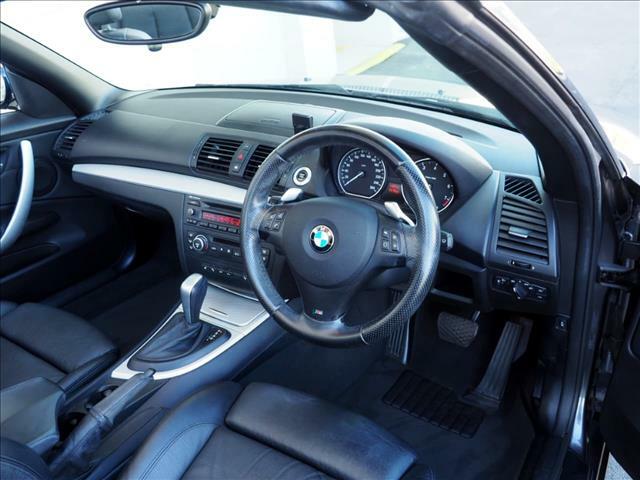 M SPORT WHEELS, M SPORT STEERING-WHEEL, M SPORT DOOR JAMS. 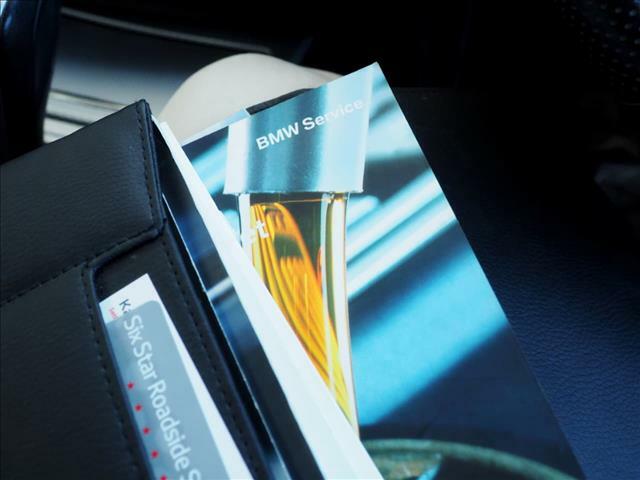 Put your mind at ease with a FULL SERVICE HISTORY. 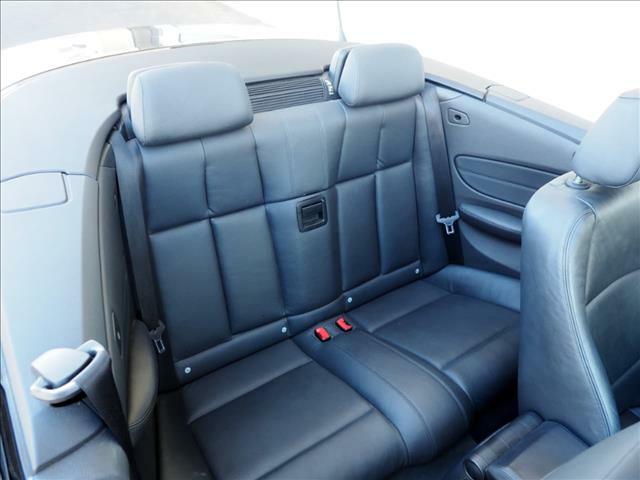 Excellent Condition both Inside and out. 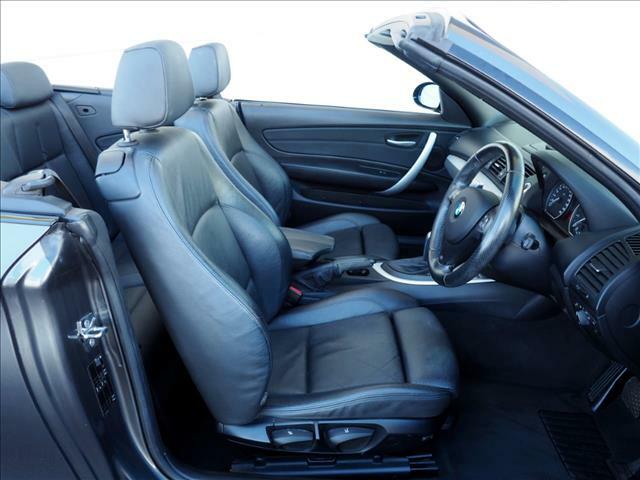 Space Grey, Coupled with Black Leather. 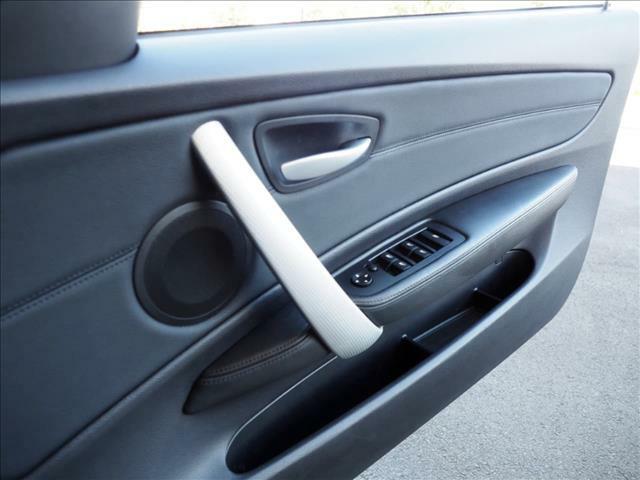 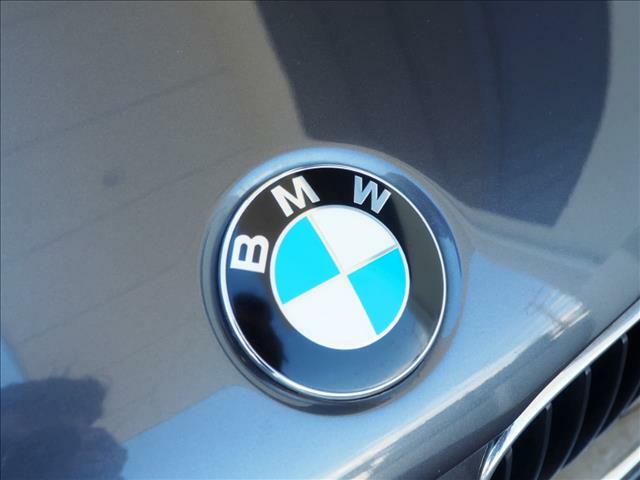 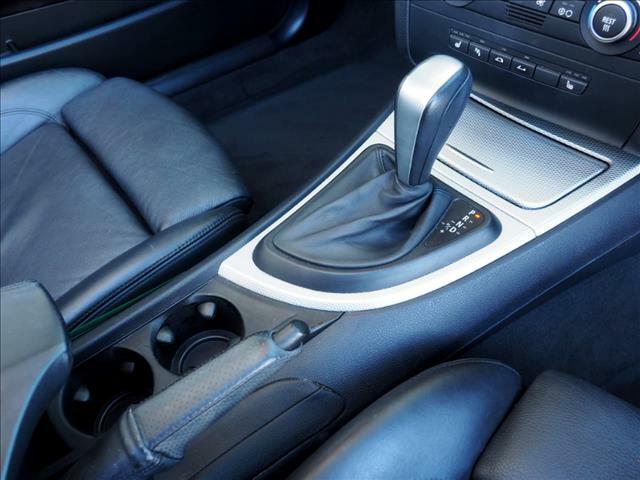 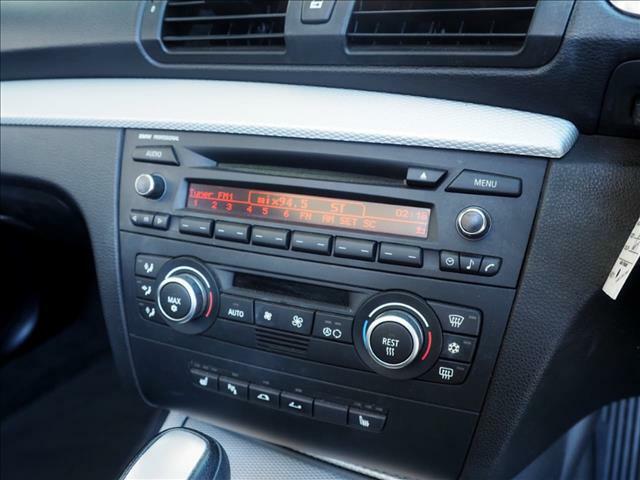 Features include: Leather, Parking Sensors, Cruise Control, Climate Control, Power Windows, Heated Seats, & More.